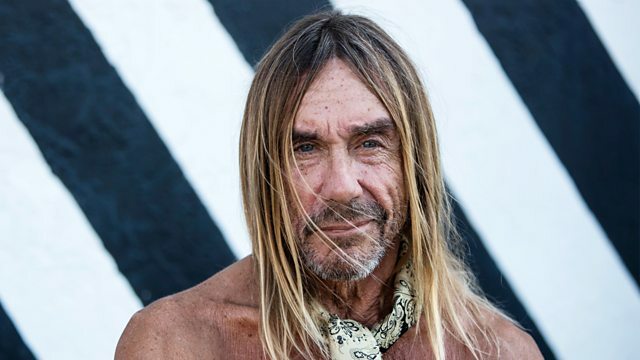 Iggy Pop serves up a two hour sonic cocktail to kick-start the weekend. This week he's spinning tracks by St. Vincent, Charles Mingus, L7, Plastic Pinks and Sleaford Mods. This week he's spinning tracks by St. Vincent, Charles Mingus, L7, Plastic Pinks and Sleaford Mods.